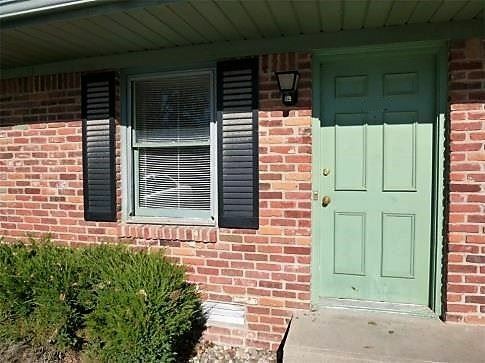 Electric Heat Tenant Pays Electric, Water, and Sewer *Pets Welcome with additional $250 non refundable pet fee & an extra $20 per month on rent (30 lb Weight Restriction, 2 Pet Limit) 3 Ways to View This Property 1. Check out keys at our office – M-F, 8:30 AM to 5:00 PM, at 601 Ohio St. Terre Haute, IN 47807. You will need a picture ID. 2. Email your name, phone number, and photo id to rentals@newlin-miller.com or text information to 812-777-8939. We will email/text you back during normal business hours. 3. Self-Register – Click the “Enter Property Yourself”. Please note that if you self-register you will need to place your credit card on file for security and pay a $0.99 registration fee. Enjoy your viewing! 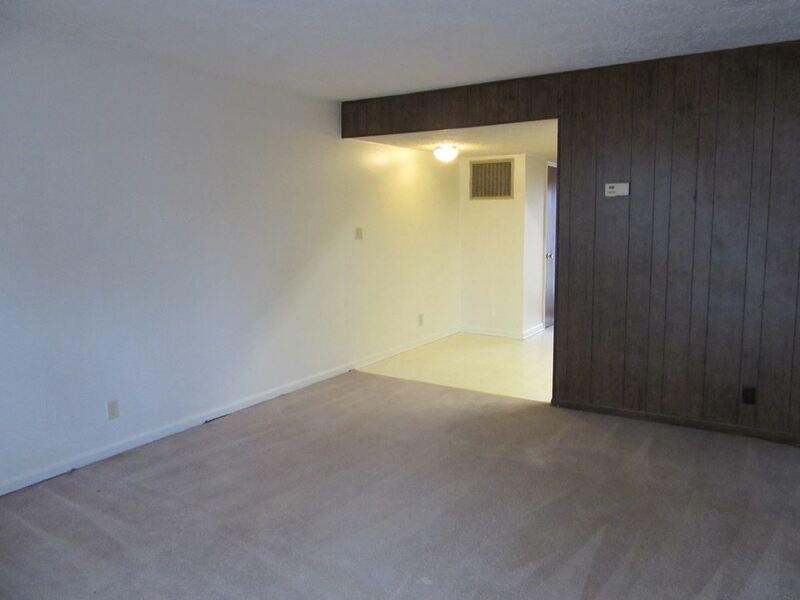 This rental is a Terre Haute apartment located at Dawn Drive 1 North. 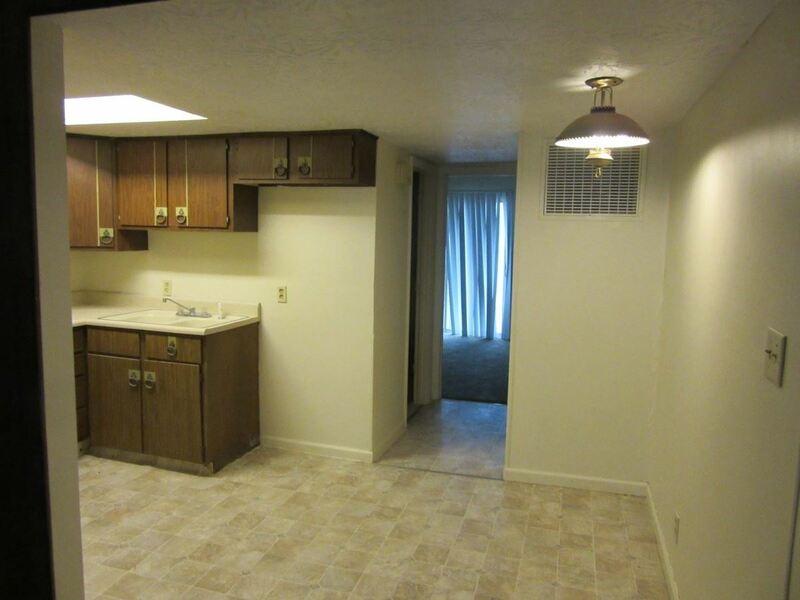 The property features a unit type of 1 bedroom/1 bathroom with rent starting at $395; the market average is $737.